October is going to be a good month for Tv we got The Walking Dead premiering and another rad little cartoon set to be out on the 20th! The Avengers! I must say that so far from the previews that this looks like it’s gonna be a fun little cartoon. I was caught right away when I saw the Wrecker and then later in the preview it looks like an Avengers “Breakout” type storyline is set to happen as well. I pretty excited also for an Avengers line up featuring the Hulk too and glimpses of other classic Avengers making the cut to like the Black Panther is rad. It looks like they got the villains to keep them busy too. 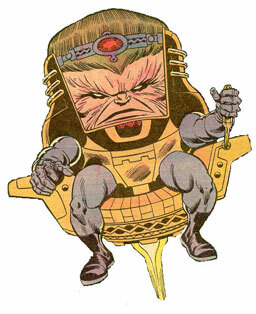 Supposedly the debut will feature the Avengers up against one of my fav villains ever-Modok! 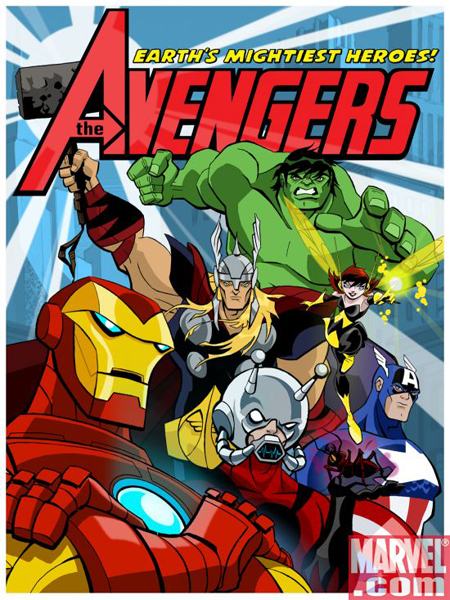 So far this is looking alot better than the 90’s Avengers cartoon-don’t you think?? World’s Greatest Puppet Themed Music Videos! Part 2!